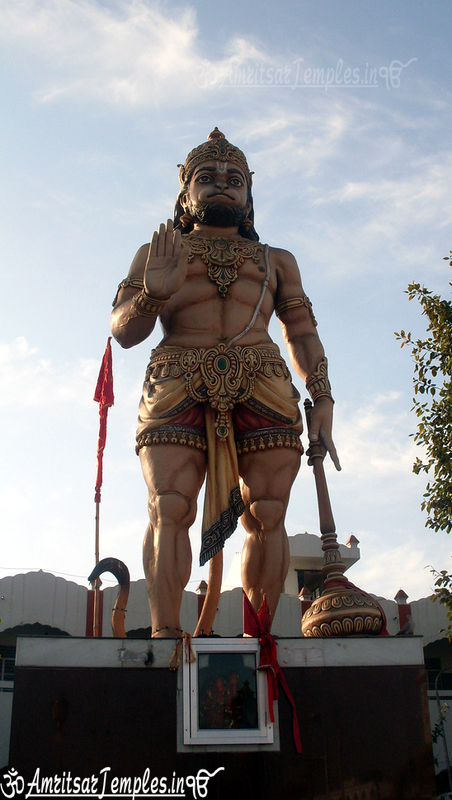 Devi Talab Mandir is an ancient temple located in the heart of Jalandhar city. The temple is magnificently structured with an inverted conical shaped shikara, covered with golden plates. Recently, the Structure of these temples has been modernized. 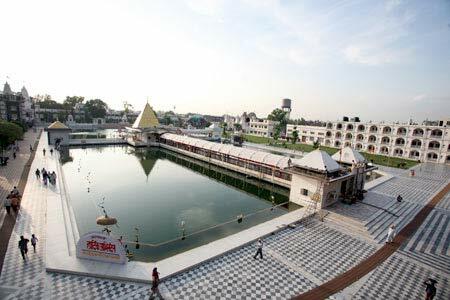 The main temple of Devi Talab Mandir is encircled with a sacred water pond which is of 200yrs Old, devotees take a holy dip in this pond. 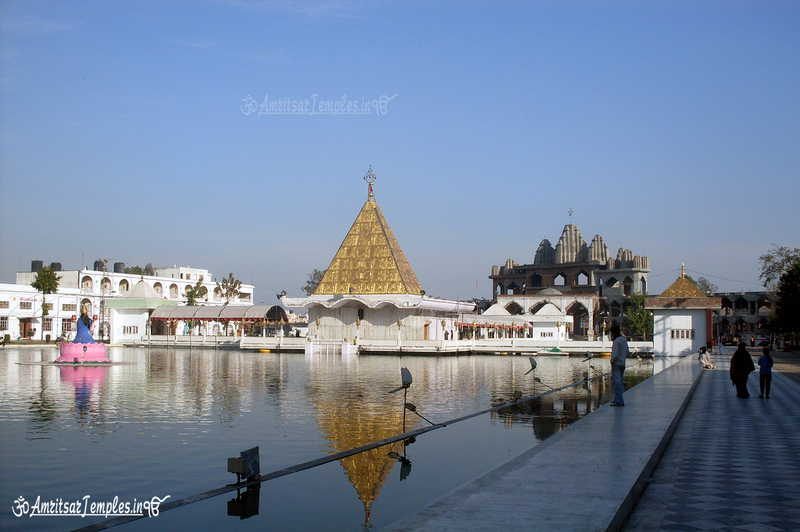 There are several temples located at the Devi Talab Mandir. 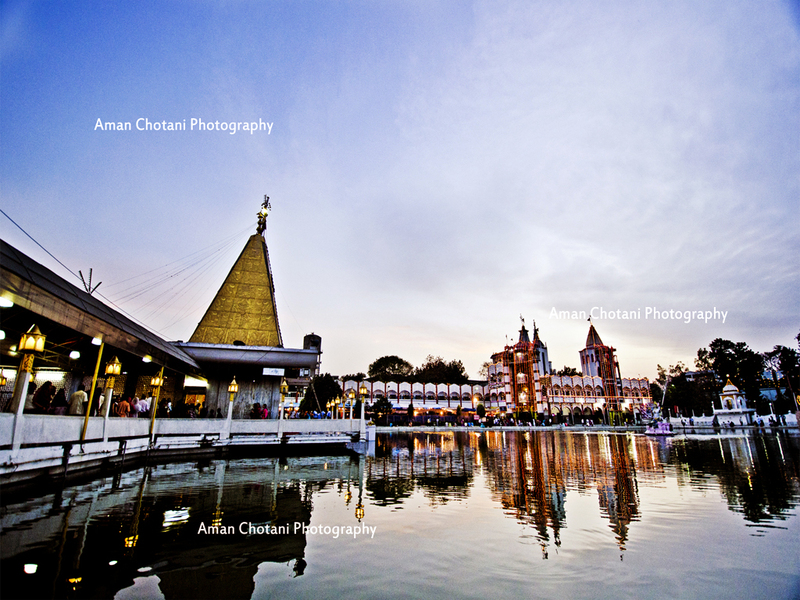 It is a holy place visited by number of devotees and travelers. 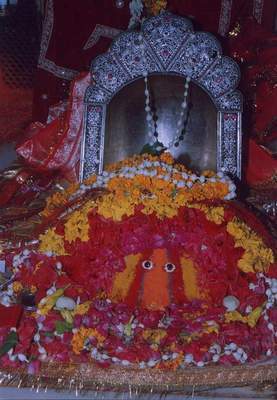 Goddess Kaali Temple is another temple located on the other side of Devi Talab Mandir. 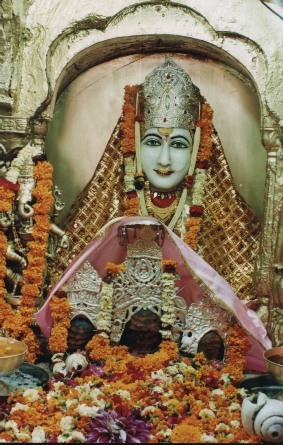 This temple is prominent as one of the 51 Shakti Peethas and is called as Tripurmalini Shaktipeeth. It is believed that, the right breast of Sati fell here. 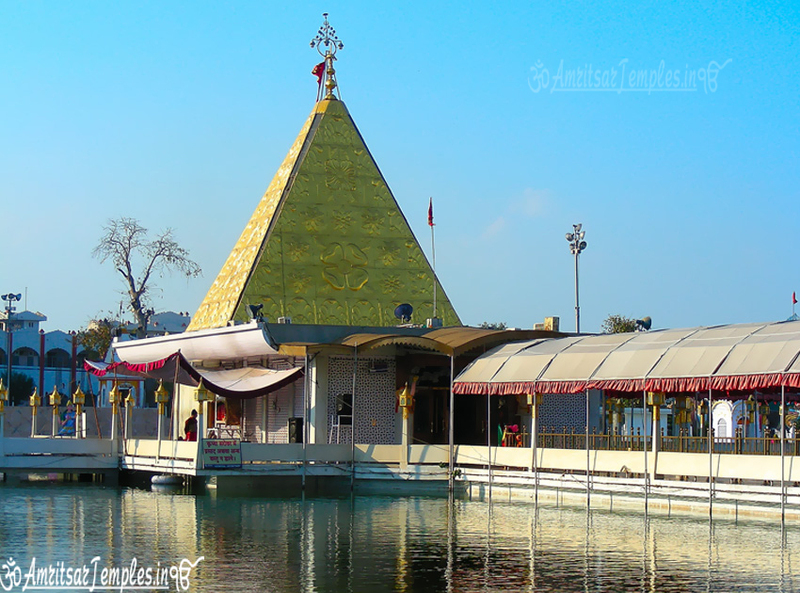 Bhishan Bhairav is another important temple of lord Shiva which is located in the surroundings of Devi Talab Mandir. Hariballabh Sangeet Sammelan is the famous mela, held in the limits of Devi Talab Mandir every year. This is a very prominent fair, performed in the memory of Swami Hariballabh. This mela is held in the last week of December every year. Eminent singers and instrument players from the different parts of the country come here to participate in the event. Hariballabh Sangeet Mela is being held every year at Devi Talab Mandir since 125 years. 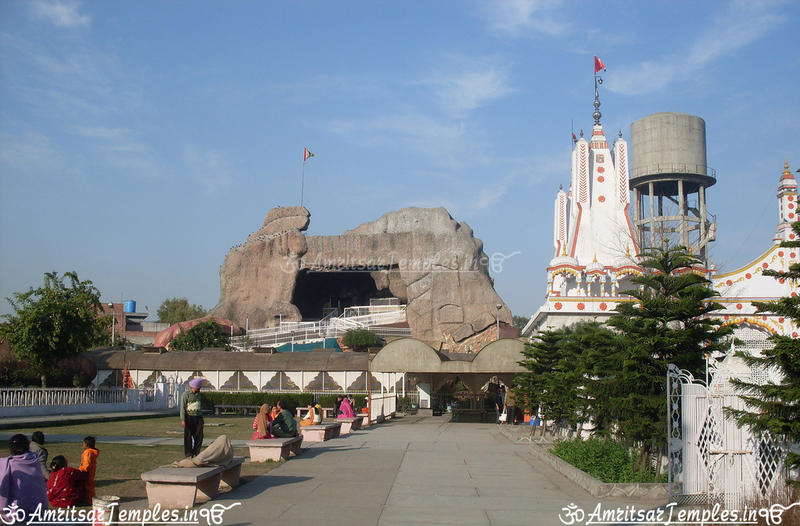 Cave Temple is another prominent temple built in the recent times, in the limits of Devi Talab Mandir. 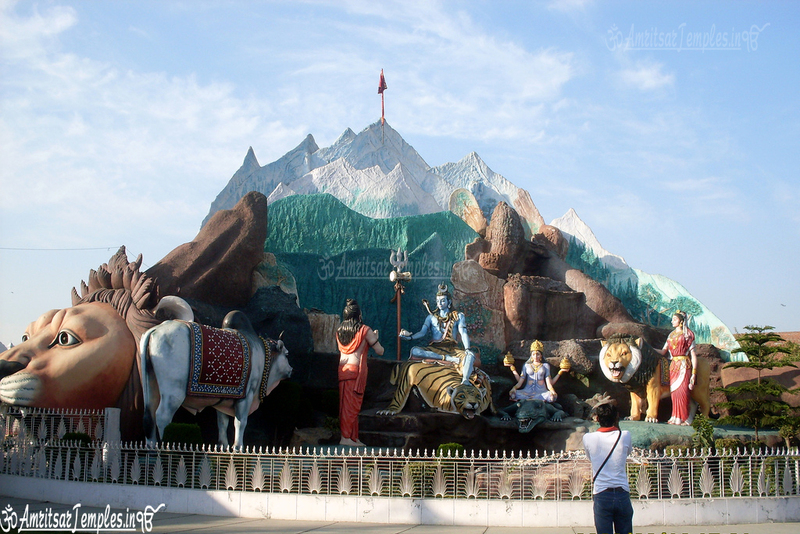 The model of this temple is an exact replica of Amarnath temple (Jammu and Kashmir). It has become very famous tourist attraction in short time. 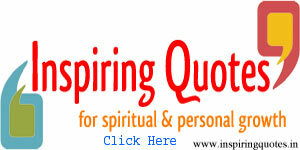 The travelers, who find difficulty in taking up Amarnath Yathra, can comfortably visit this place.